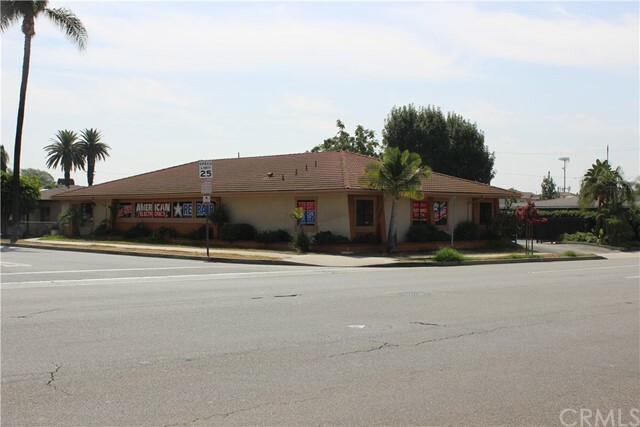 Commercial/Retail building located on high traffic corner location. 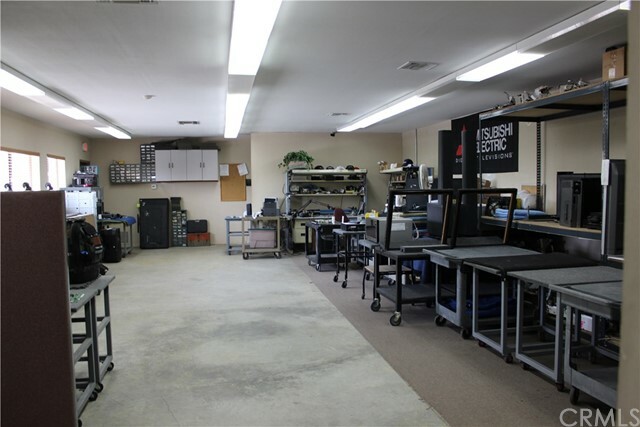 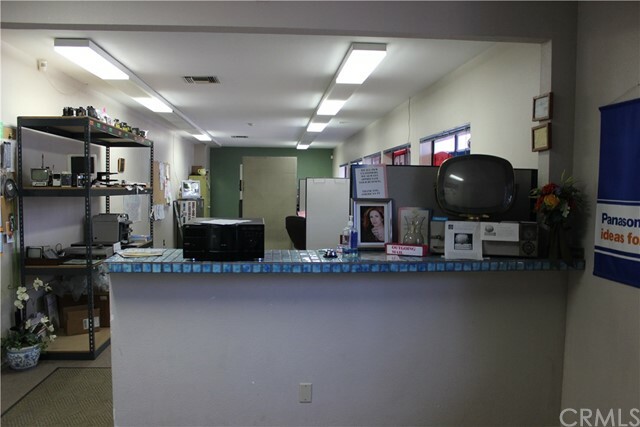 Property includes fenced parking lot, lunch room, interior offices, 2 HVAC Units, 7 parking spaces including 1 ADA parking space. 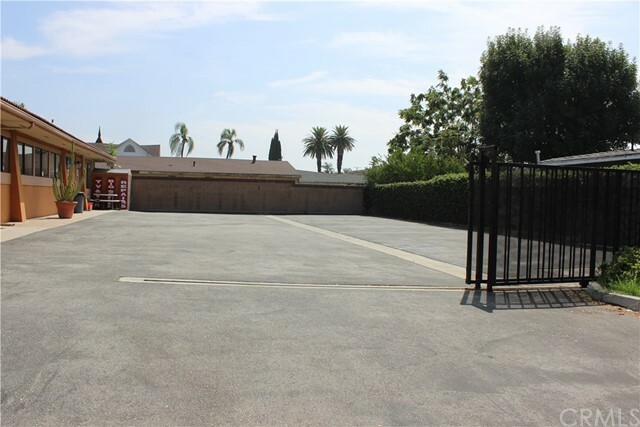 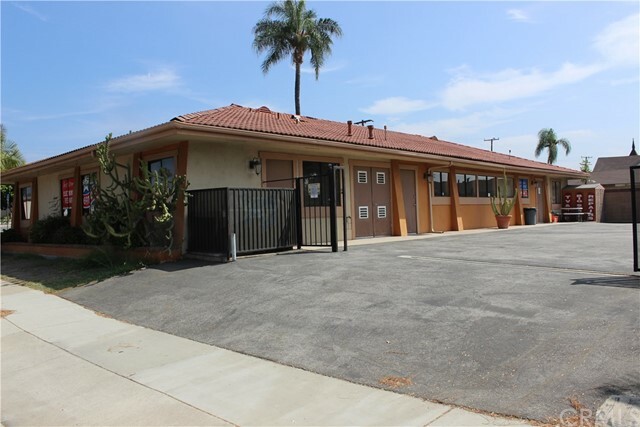 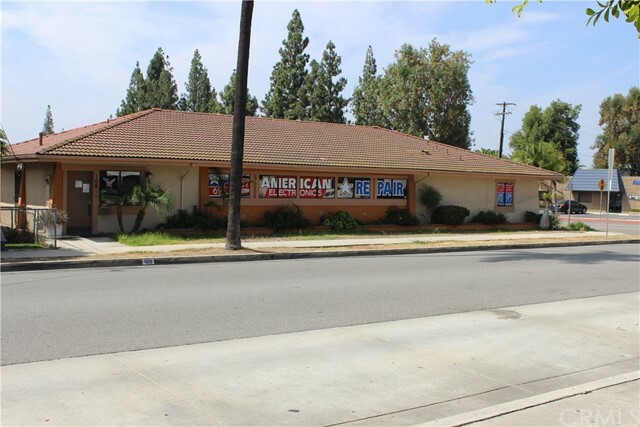 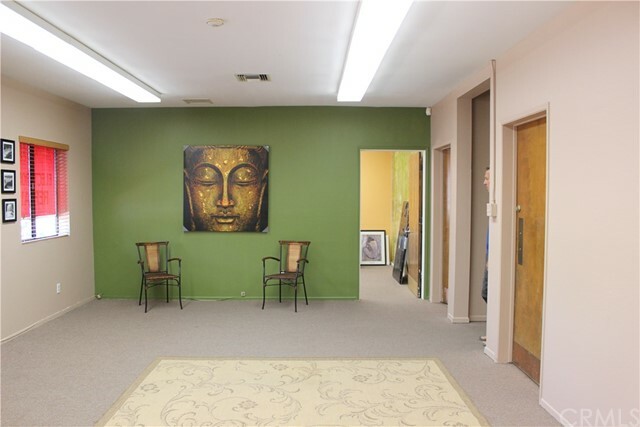 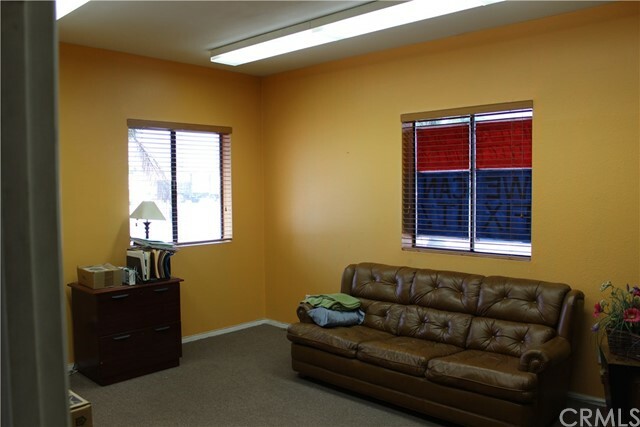 Located next to La Habra City Hall, Community Center, U.S. Post Office, La Habra Police Department and Bank of America. 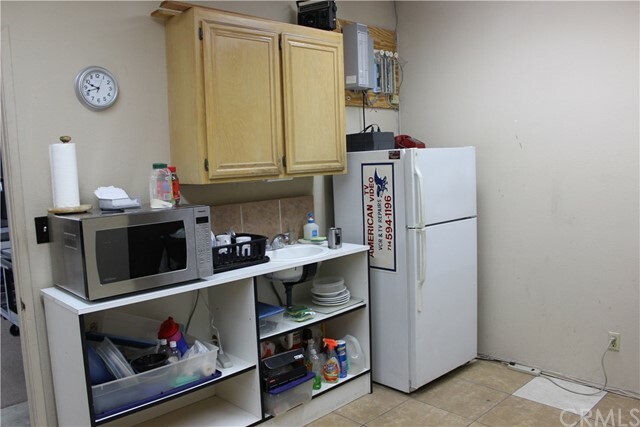 Property is also for sale.